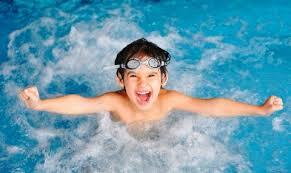 The Lawrence Swim School is the premier swimming lesson program for Lawrence and surrounding communities. We offer lessons for youth ages 3 and older with emphasis on individual attention for our students. 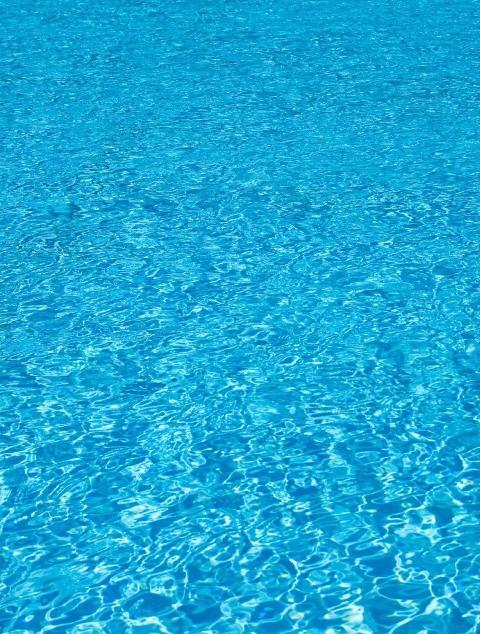 Every class includes swim skill instruction from some of Lawrence's best instructors. 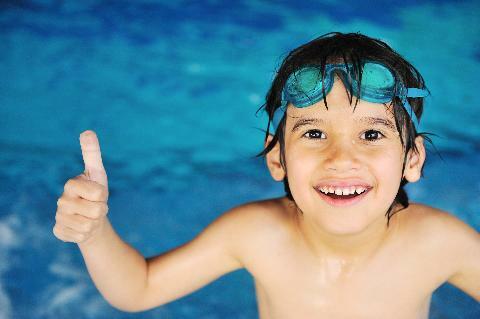 The Lawrence Swim School offers lessons for beginner, intermediate and advanced swimmers. Our lessons run in June and July ONLY. For further information call Patrick Norman at (785) 331-6940 or email lawrenceswimschool@gmail.org.